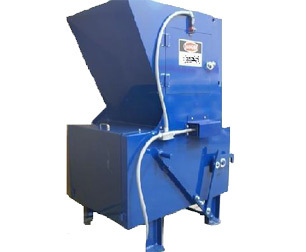 Compaction… the use of a hydraulic compactor positioned at the base of a rubbish chute reduces the volume of loose garbage accumulation. 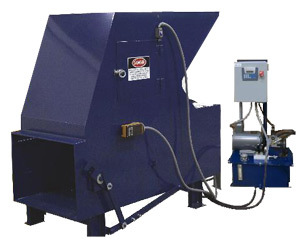 Place your mouse over the picture to the left to learn more about CHUTE SOURCE Apartment Style Compactors. The CP1-C5 is designed for buildings with a large amount of waste and offers a quiet and sanitary operation. High-density compaction that can remove 45 cubic yards of waste per hour. Primarily with mid and high rise buildings and/or heavy demolition in mind, these chutes are made of .125” thick steel and are built to withstand just about ANY kind of debris. The patented baffle system breaks apart the debris on its way down, to maximize space in the dumpster below. 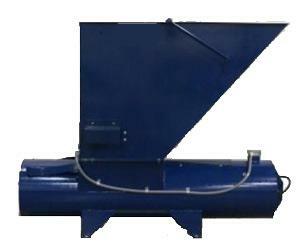 And the extra large, 3’ x 3’, size ensures large debris can be efficiently and effectively disposed.